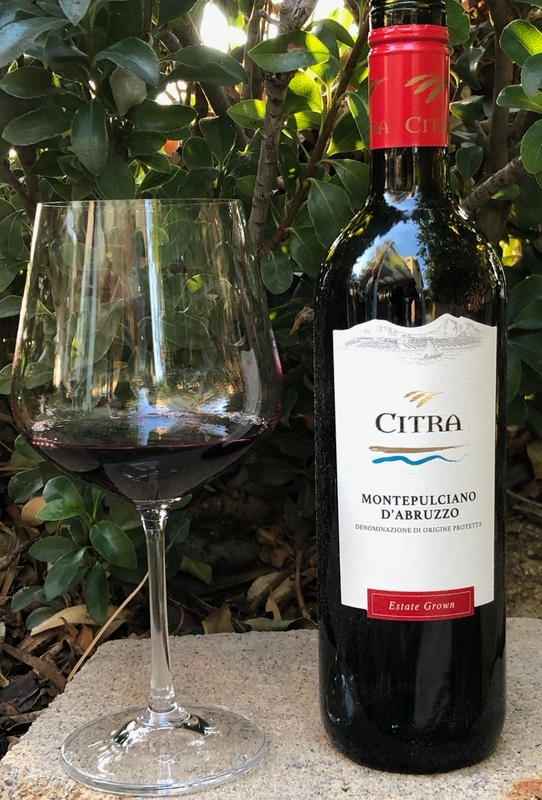 This wine is 100% Montepulciano from the Abruzzo region of Italy. Hand-harvested grapes are vinified in stainless steel tanks with a long maceration at a controlled temperature. The must is frequently pumped over to intensify the aromatics and the color. The wine is then finished in stainless steel tanks followed by one month in the bottle. The stainless steel tanks allow the bright fruit and crisps acidity to shine through. The wines of Montepulciano D’Abruzzo are typically best consumed in their youth. So, simply give this one some time in a decanter and enjoy the flavors of wild berry, dried herbs, and black pepper. The big tannin and bright acidity go great with a hearty meal. Cheers!